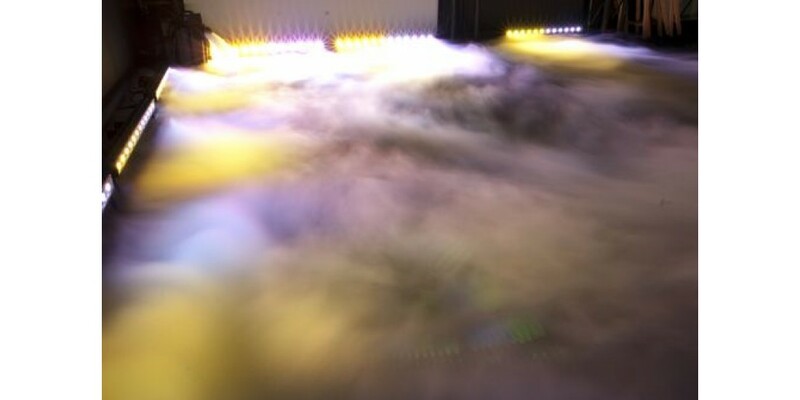 The Chauvet Nimbus is a professional dry ice machine which produces rich, white fog that hugs the ground and dissipates without rising. 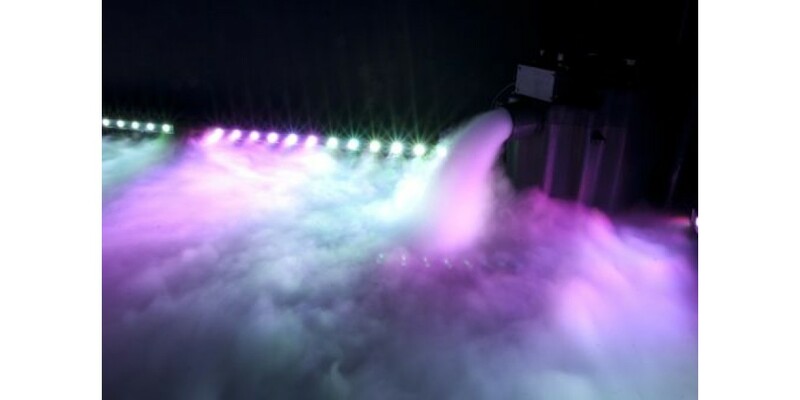 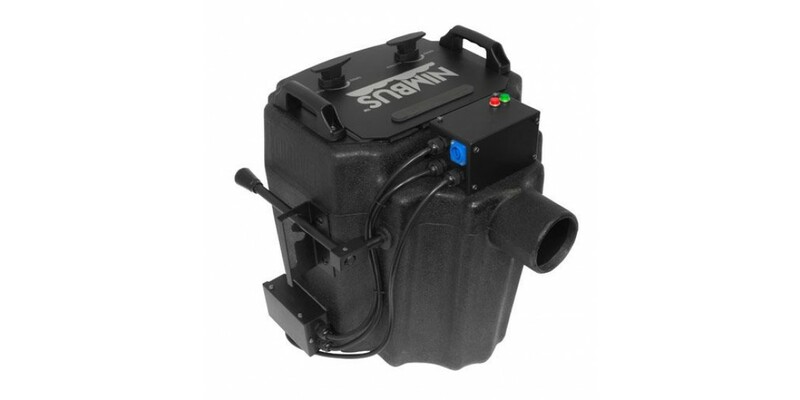 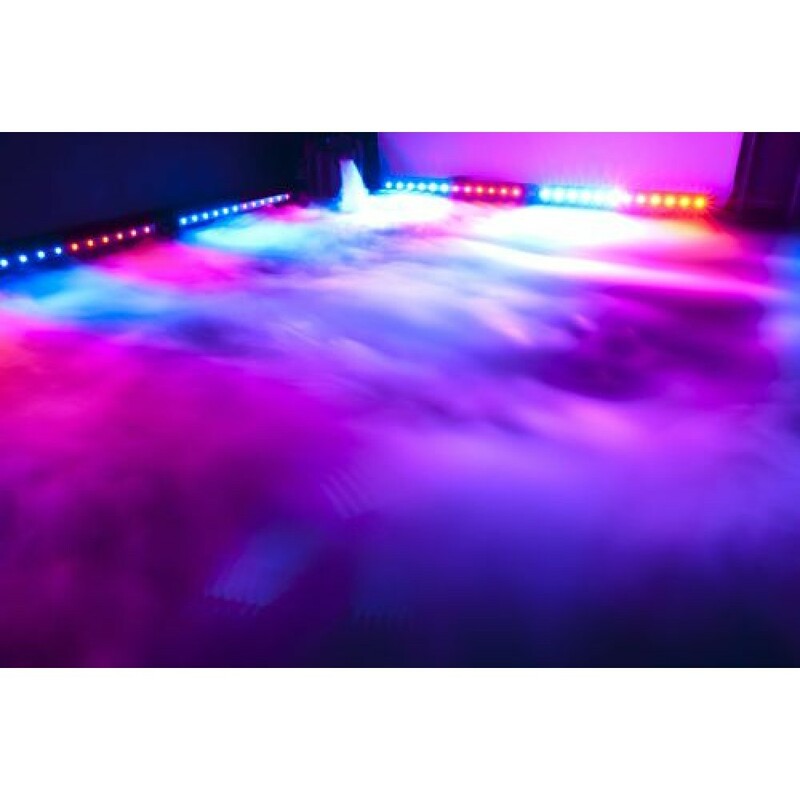 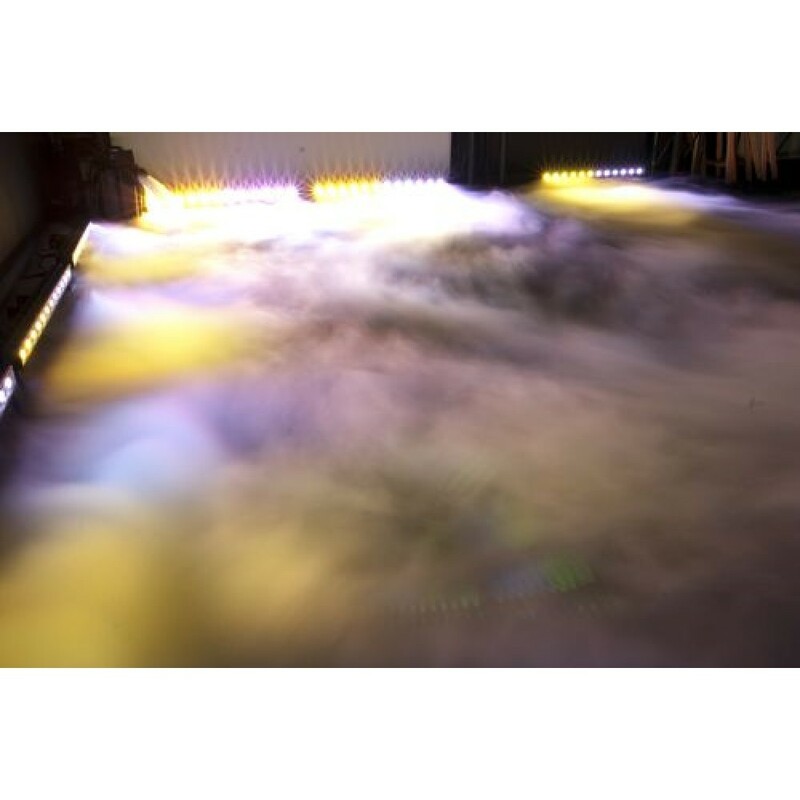 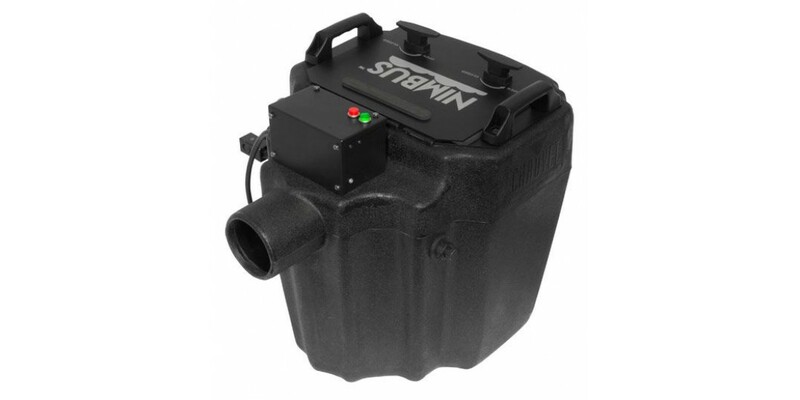 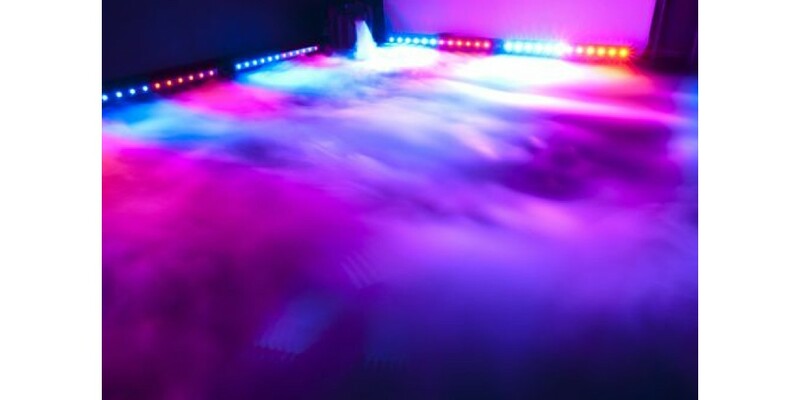 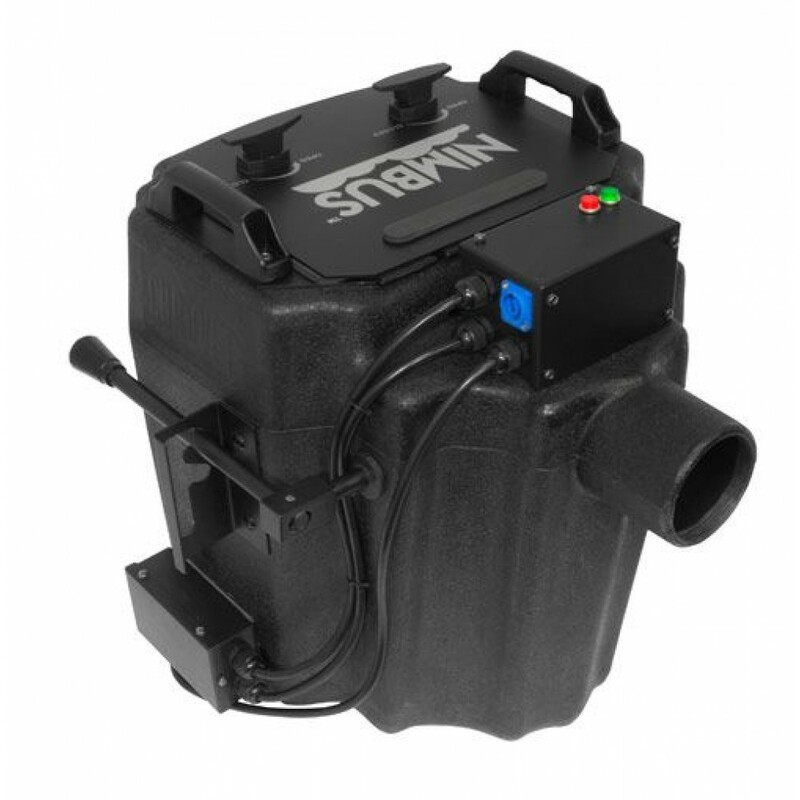 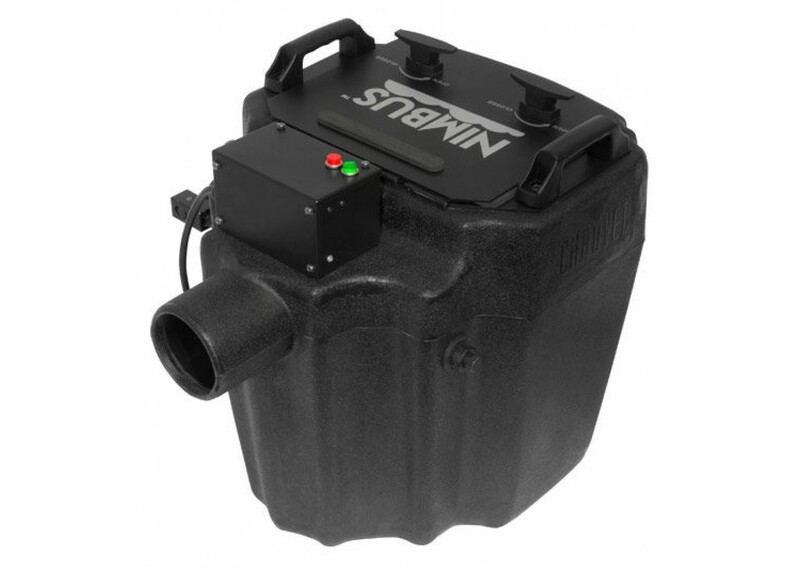 The Chauvet Nimbus machine heats enough water to provide over 10 minutes of fog from 10lbs of dry ice.The Chauvet Nimbus features dual heaters, which allow for faster heat-up and recycle times, a low water sensor increases safety, and an adjustable, multi-level control arm allows the output and flow to be easily controlled. 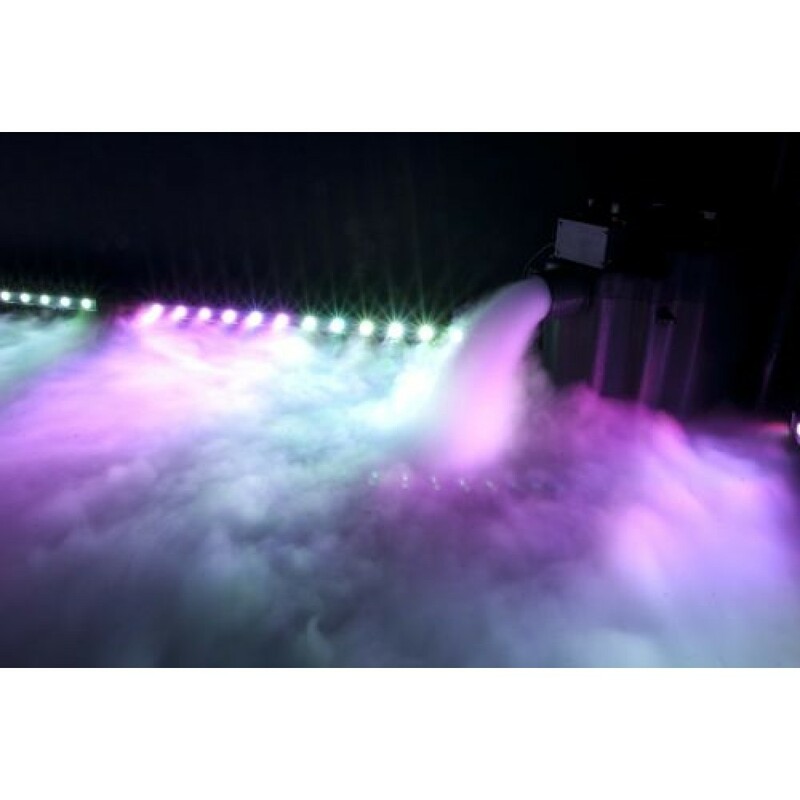 Chauvet Color Palette LED Color Wash Pannel Light..